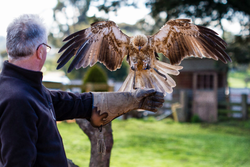 A 2 hour encounter at Full Flight Birds of Prey Centre! This is our most popular session. Encounter 2 begins with a tour of the Full Flight centre and our specialised raptor enclosures. 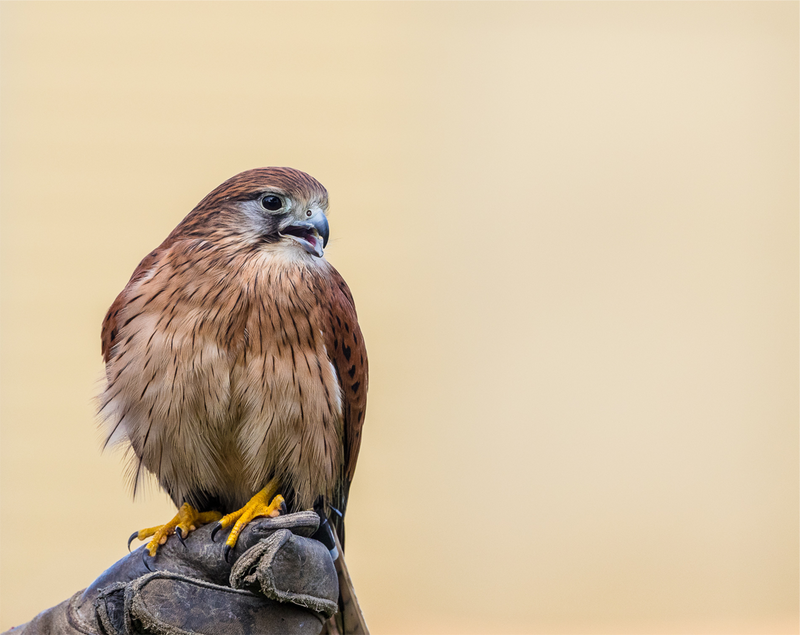 You will see a wide variety of raptor species, and get the chance to learn about Australia’s unique birds of prey. 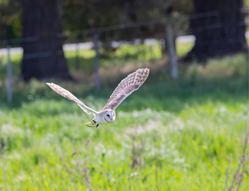 Our handlers will guide you as you fly a variety of owls, hawks and falcons. 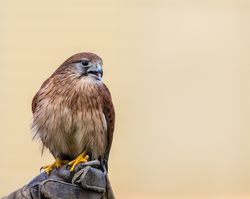 Watch our birds swoop and soar as they navigate the skies with ease.